The ASU strongly urges you to VOTE NO when the ballot opens on Friday 16 November 2018! The Business is obviously concerned that another NO VOTE is imminent and wanted extra time to convince employees of their position. Management postponed the original vote and has dragged out the process to be closer to Christmas so that they can entice you with promises of back-pay and payment of annual leave loading (you are entitled to annual leave loading regardless). This is conveniently close to Christmas and is yet another tactic to distract you from their low wage offer of 2.3%, 2.2% and 2.2% over 3 years. When asked by the ASU, the Business has failed repeatedly to be honest and clear about their claims of ‘misinformation and confusion’ which they used to postpone the vote. The Business has refused to schedule in more than 1 meeting, or commit to return to the bargaining table with an increased wages offer. Please see attached the correspondence between the ASU and the Business about these issues. Don’t forget that their wage offer is much lower than the recent Hobart CPI which is 2.7%. If they prefer they could also offer you the 3.5% increase from the Fair Work Commission’s annual wage review. How many more years do you need to keep GOING BACKWARDS compared to the cost of living? 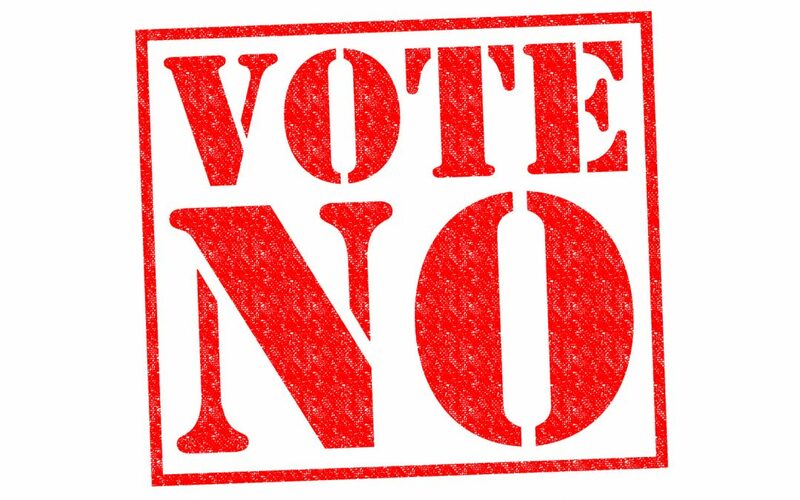 Show Aurora that YOU DESERVE BETTER at the ballot box and VOTE NO! Please feel free to pass this newsletter on!